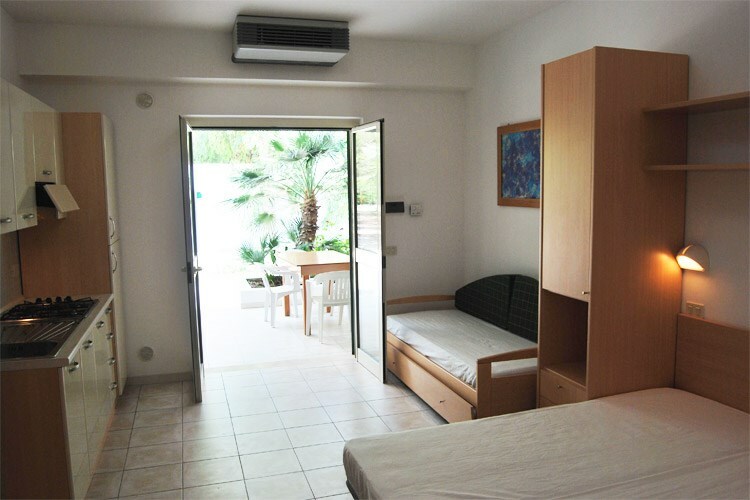 Studio flat in masonry (about 26 square meters including veranda), located at 90 meters from the sea. 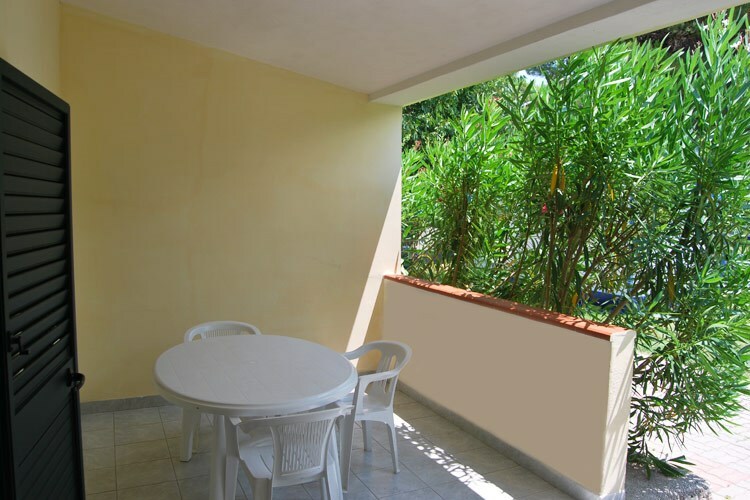 Two-room apartment in masonry (about 32 square meters including veranda), located at 120 meters from the sea. 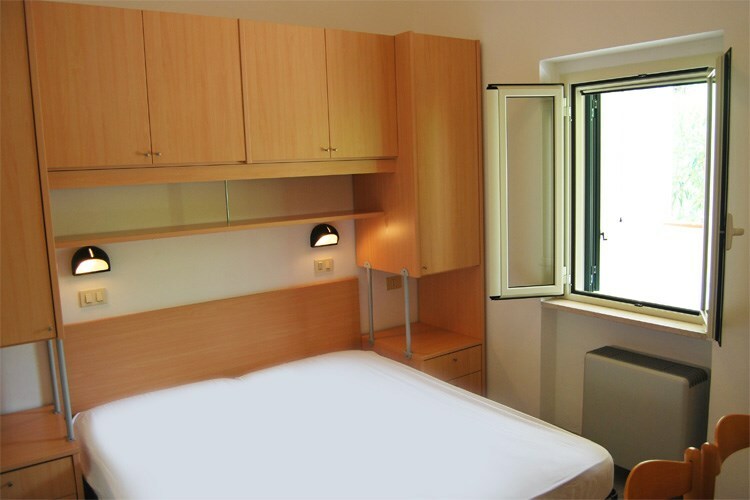 Equipped with a double bed, living room with sofabed. 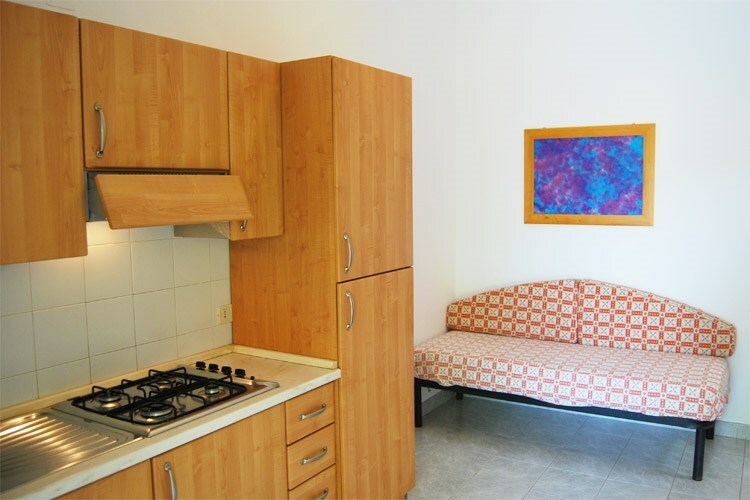 Kitchen with cooker hood, fridge, kitchenware (no coffee machine).